Blaster Records will soon have a new office. As of Monday, Nov. 11, the company’s new address will be 1114 17th Ave. S., Ste. 204, Nashville, TN 37212. Blaster Records’ number will remain 615-301-1769. 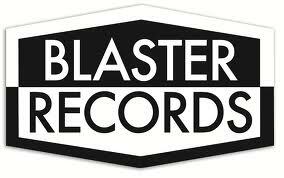 Email addresses for Blaster Records will shift to a new firstname@blasterrecords.com format. 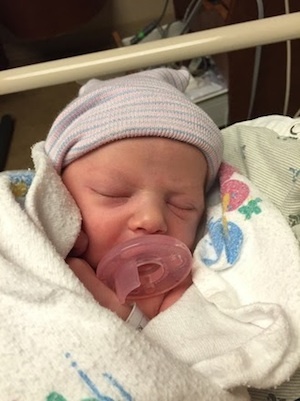 Anozira Records/GMV Nashville artist J. Michael Harter and Charlotte Clayton recently welcomed their first child, daughter Aspen Lee Harter. Aspen was born on Thursday, Oct. 30, 2014 at 7:47 a.m. and weighed 6 lbs., 2 oz. 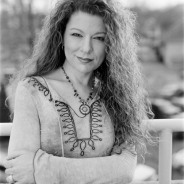 Friends and industry members have joined to celebrate Grand Victor Sound studio manager/HouseKopp Management artist manager Sharon Corbitt-House, a key person in the campaign to preserve the Music Row area’s RCA Studio A. A fundraiser has been set up to thank Corbitt-House for her work by sending her to a day spa of her choice. There are two days left in the fundraising, and so far, $475 has been raised toward the $500 goal. For more information, visit fundly.com.